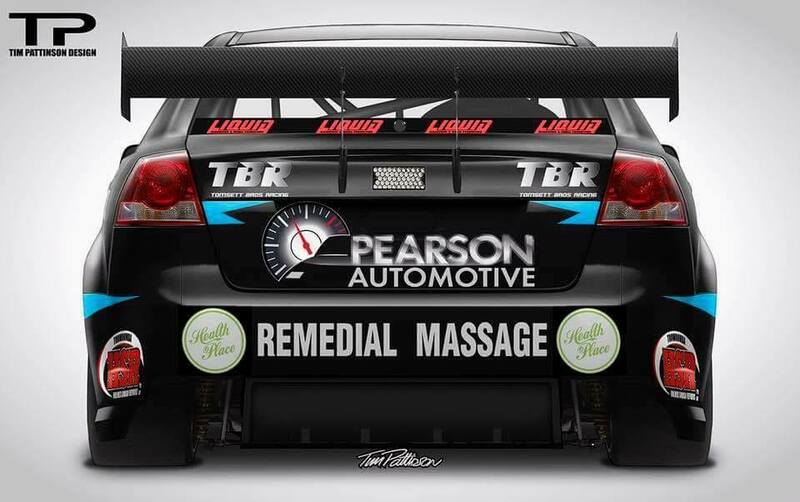 Pearson Automotive offers a complete range of car servicing options, designed to suit all vehicle types. 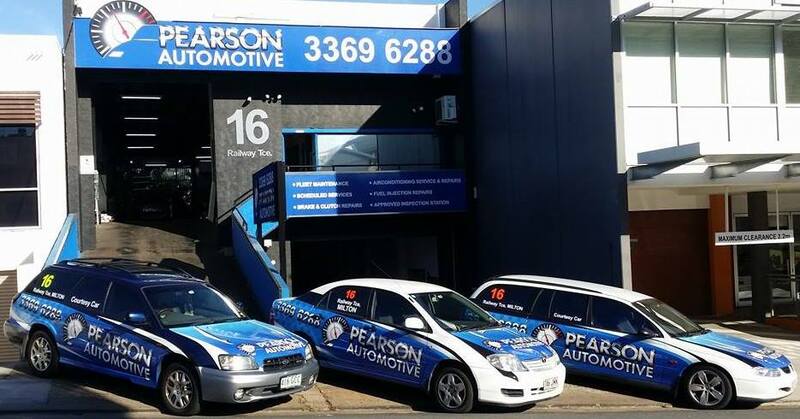 Whether it's a car, light utility vehicle or four wheel drive, all can be serviced by our team of professionally trained technicians at Pearson Automotive. Safety and Reliability is enhanced when you have your car serviced regularly. Keeping your car in it's best condition possible. We have the latest technology and equipment to fully Service all cars. Safety and Reliability is enhanced when you have your car serviced regularly. SCHEDULE : Every 6 months or 10,000 km (recommended by most car manufacturers and our oil supplier, Valvoline). PRICE : $100 labour plus oil and filters used. Servicing as per manufacturer's recommendations listed in the service book. A handbook service could include any of the following items, spark plugs, fuel filters, transmission oils, wheel bearing grease, brake fluid and cooling system fluid. Following this list of service requirements is the recommended way to protect your investment. This listed service procedure and using genuine or equivalent parts will not void your warranty. SCHEDULE : As per book's listings. PRICE : $100 per hour, most service books have a listing of time chargeable per book service plus oils and parts needed. Please phone for a quote as part prices differ from model to model. Front wheel alignment is an adjustment of the front steering to allow the front wheels to run parallel with each other, limiting uneven wear and to further tyre life. 4 wheel alignment includes the rear wheels to improve the tyre wear on the rear axle.. Various levels of brake repairs can be undertaken with quality of parts, machining of running surfaces and repacking of wheel bearings. Please phone for a quote on your specific model car. Brake fluid is a hydroscopic fluid (moisture absorbing), this in turn collects inside the hydraulic brake components, causing failure due to corrosion. These moisture pockets also boil away under braking leaving air pockets, which creat the spongy brake pedal. Flushing the brake fluid is a cost effective way of ensuring maximum component life whilst maintaining maximum brake feel and efficiency. SCHEDULE : Every 1 to 2 years or 40,000 km depending on the work the vehicle is doing. 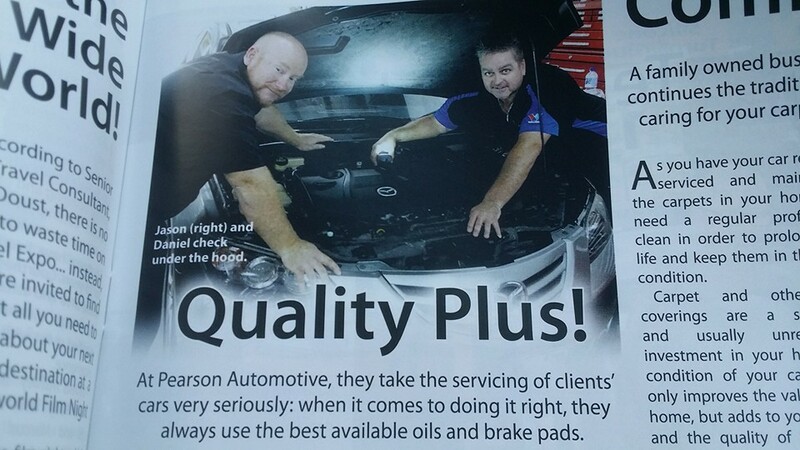 Here at Pearson Automotive we understand how good it feels to keep your car running the way it should. Keeping your car safely on the road with the minimum downtime is our main objective. We efficiently coordinate every day’s schedule so you can benefit from fast an efficient repair and maintenance. Our trained technicians are continually researching the latest technologies to make sure your car receives the best possible care. Using up to date and state of the art diagnostic equipment, we make sure your car gets the right care, every time. NGK Spark Plugs - Valvoline Quality Oils & Lubricants - Ryco Filters - Bendix. All original equipment manafactured (OEM) parts available to keep that 'new car feeling' for your car. Pearson Automotive offers Certegy Ezi-Pay No Interest Payment plan. It’s simple and easy to apply, with fast approval times.